Wake Up To Your Share Of $3,600 In Free Play! 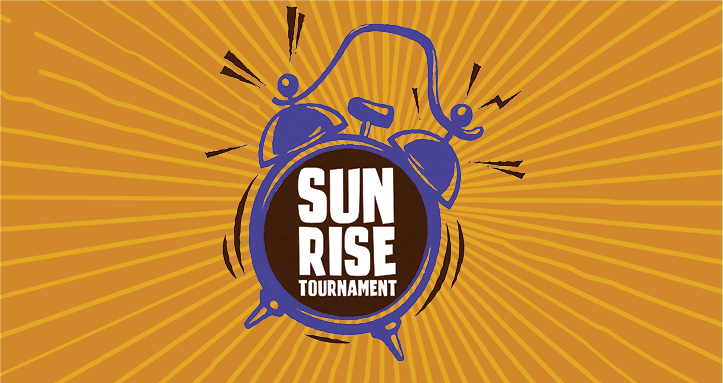 Between 7am and 11am earn 5 points and qualify to rise and shine. Plus, enjoy a $5 Food Court Voucher on us!